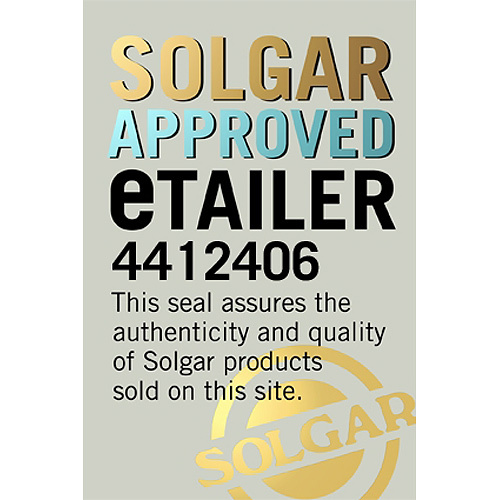 In stock -This product will ship today if ordered within the next 14 hours and 44 minutes. 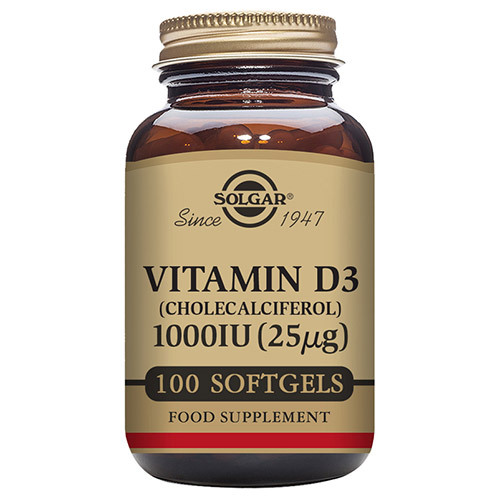 Solgar® Vitamin D3 1000 IU (25mcg) is a premium formula delivering vitamin D in the form that is easiest to use by the body - D3. Supporting optimal wellbeing, the benefits of the “sunshine vitamin” are numerous and well documented, but particularly for immune health. 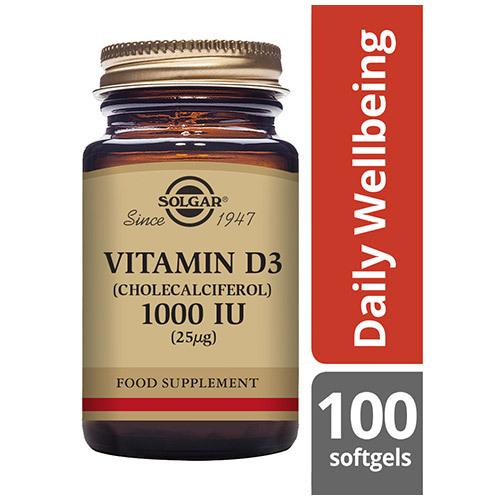 With over a billion people worldwide with very low levels of vitamin D, in addition to changing your diet and lifestyle, taking a vitamin D supplement is a good way to top up. Vitamin D is a fat-soluble vitamin that is required to promote calcium absorption, which helps to maintain healthy bones and teeth. 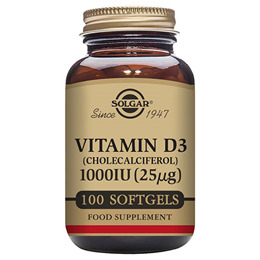 Solgar’s Vitamin D3 is a high strength, highly absorbable vitamin D3 form. Safflower Oil, Softgel Capsule Shell: gelatin (from bovine), vegetable glycerin (from palm kernel oil and coconut oil) Vitamin D3 (from fish oil and cholecalciferol). For adults, take one softgel capsule daily, preferably at mealtime or as directed by a healthcare practitioner. 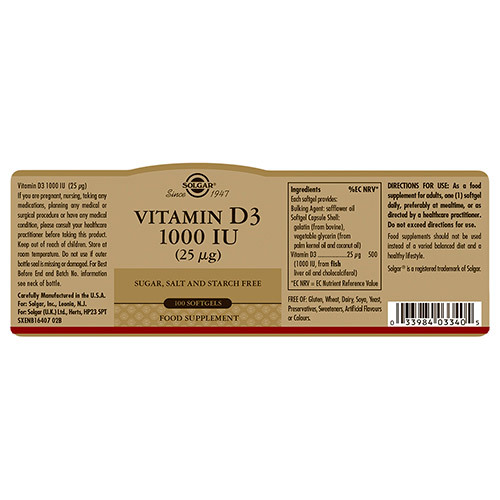 Below are reviews of Solgar Vitamin D3 25mcg - 100 x 1000iu Softgels by bodykind customers. If you have tried this product we'd love to hear what you think so please leave a review. Great product. Excellent price. Super-fast delivery.